U.S. Rep. Judy Chu (D-CA) speaks during day two of the Democratic National Convention at Time Warner Cable Arena on September 5, 2012 in Charlotte, North Carolina. President Obama is pursuing diplomatic options in Syria, but stressed that the U.S. be prepared to strike, if necessary. The debate over whether or not to take action appears to have consumed Congress, but there are a lot pressing issues on its plate this fall. 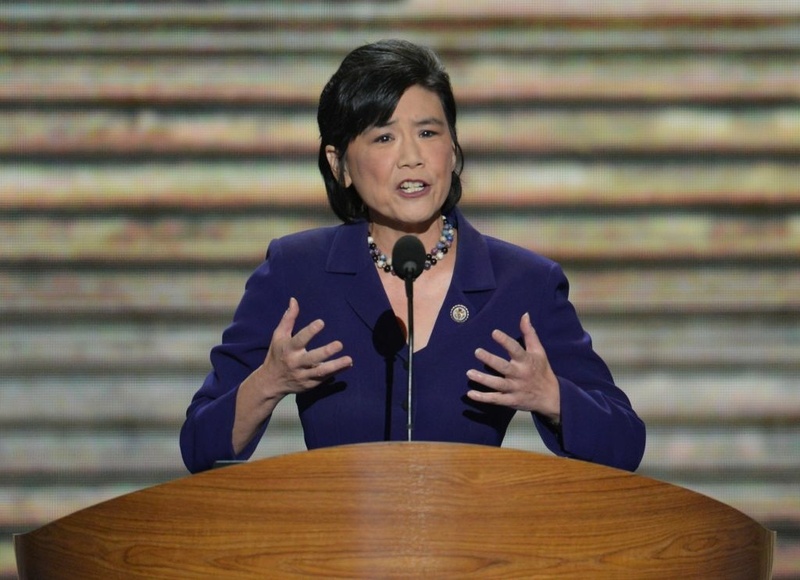 Local congresswoman Judy Chu joins us now to talk about it all.